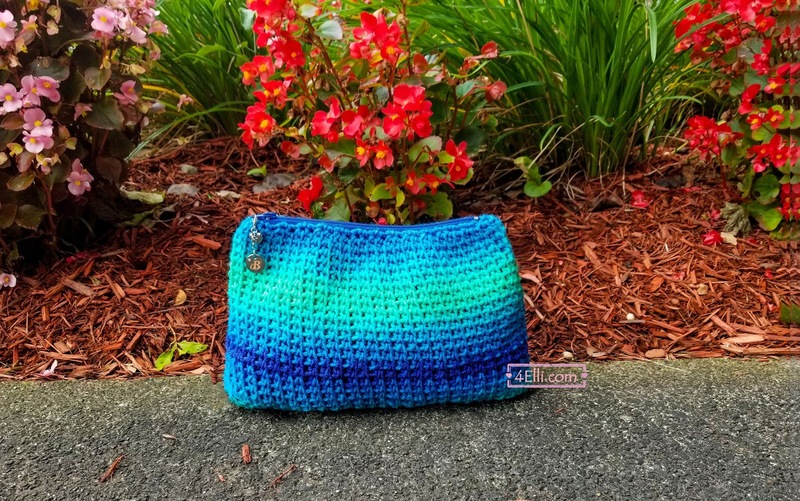 How to crochet into the zipper and make a really easy wallet with knit stitch!! Round 1: make a slip knot and slip stitch into the zipper's 1st loop to secure, 2sc in each loops around, 3 sc in each corner loop. End your round with 2sc into the 1st loops where we did the slip stitch. Round 2: 1hdc in each stitch around. In the end of round 24 cut the yarn and finish your work. Turn the wallet to the wrong side and sew both sides together. 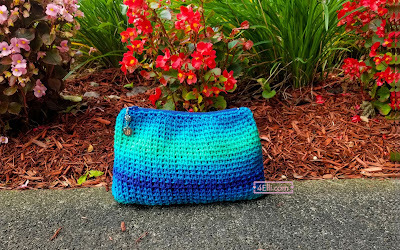 Please watch my video tutorial witch shows you how to make this beautiful wallet! !